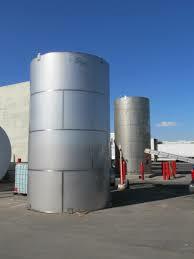 Stainless steel storage tanks are an excellent choice for the storage of both water and petroleum/chemicals. Manufactured from a variety of thicknesses and grades of stainless steel, the stainless steel tanks are compatible with many chemicals and corrosive environments. 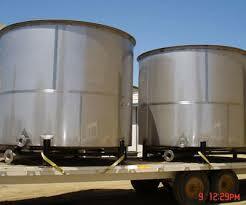 Depending on your location and specific storage requirements, stainless steel may offer a better choice for your liquid storage. 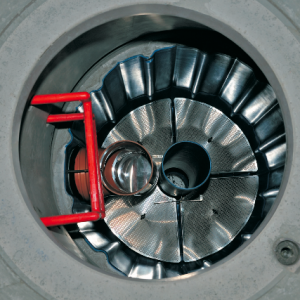 Most specifications can be made to order from diameter to gauge of steel, to height, to accessories, so please contact us for a free quote. 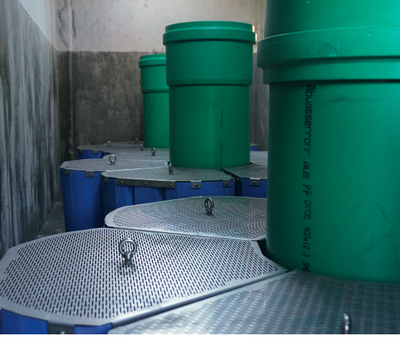 Unicus Water Solutions is a green design, manufacturing, sales, and product distribution corporation which specializes in utilizing the natural resource of rainwater/storm water harvesting, industrial wastewater recovery, commercial and residential applications. 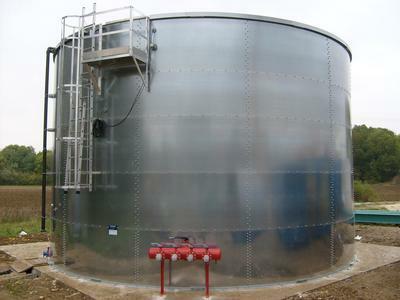 We are the leading manufacturer of steel bolted fire suppression, rainwater/storm water harvesting, and liquid storage tanks in the world. 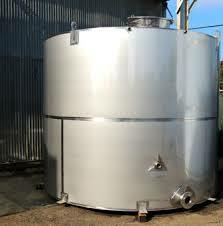 Our tanks use state of the art manufacturing techniques allowing us to be environmentally efficient and able to produce galvanized, powdered, weathered, and epoxy coating finishes, and glass-fusion panel tank models for our clients. Our services include a cost-effective approach to the developing issues of water conservation and management through our innovative rainwater harvesting systems, stormwater products, sanitation products, and storage tanks. 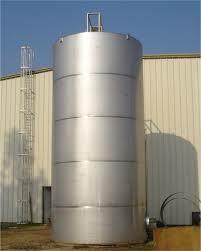 Rainwater/Storm Water harvesting systems are well-designed and maintained accordingly, provide a significant amount of high quality natural rainwater for irrigation, washing (laundry, vehicles, and pressure washing), cooling towers, toilet flushing, organic and hydroponic growing, wineries, micro brewing, and much more while lowering run off erosion, added stormwater, and flooding controls. Unicus Water Solutions will continue to validate sustainable, cost saving rainwater harvesting practices to help support the worldwide water conservation challenges.